With your support, we are seeing a reduced incidence of HIV in our community, and fewer new HIV infections especially amongst children born to HIV+ moms. A critical element of our pediatric HIV care program is the training in HIV prevention and care provided to families of all 350 HIV+ children. In addition, pregnant women are provided with education on PMTCT (Prevention of Mother to child transmission) of HIV to maximize the chances that the new born child is HIV free. A brief description of PMTCT and its impact is given below. What is Prevention of Mother to Child transmission of HIV (PMTCT): The transmission of HIV from a HIV-positive mother to her child during pregnancy, labor, delivery or breastfeeding is called mother-to-child transmission. In the absence of any intervention, transmission rates range from 15% to 45%. This rate can be reduced to below 5% with effective interventions during the periods of pregnancy, labor, delivery and breastfeeding. These interventions primarily involve antiretroviral treatment for the mother and a short course of antiretroviral drugs for the baby. They also include measures to prevent HIV acquisition in the pregnant woman and appropriate breastfeeding practices. Impact of PMTCT: Over the last six years (with PMTCT intervention), 100% of children were born HIV negative, even though their moms and older siblings are HIV+. In addition, with better knowledge about HIV prevention, women in the PMTCT group, encourage others to go in for testing for HIV which is the first step toward prevention and spread of HIV. Here are stories of two children who were born HIV free even though their moms and siblings are HIV+. Ben: Martha’s older son is HIV+ and is enrolled in our pediatric HIV care program. When Martha became pregnant with Ben, she was provided with PMTCT intervention during her pregnancy. As a result, Ben was born HIV free, continues to maintain his HIV negative status and is now a healthy four-year old. 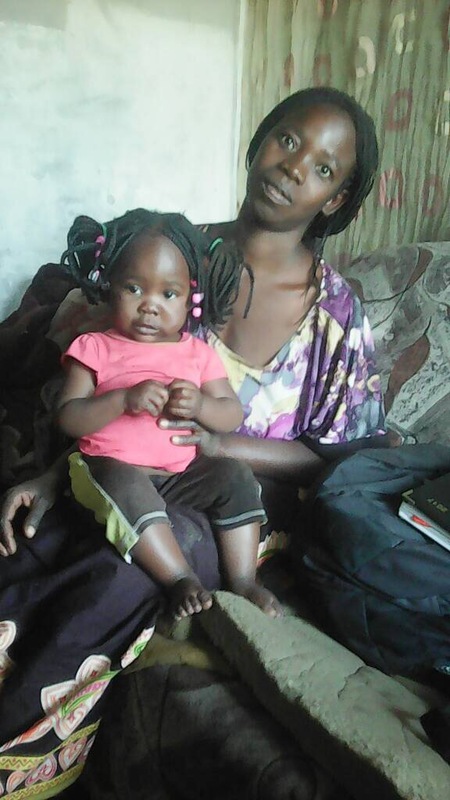 Martha shared with us that she did not know that she could deliver a child free of the HIV and is thrilled that Ben is HIV free. 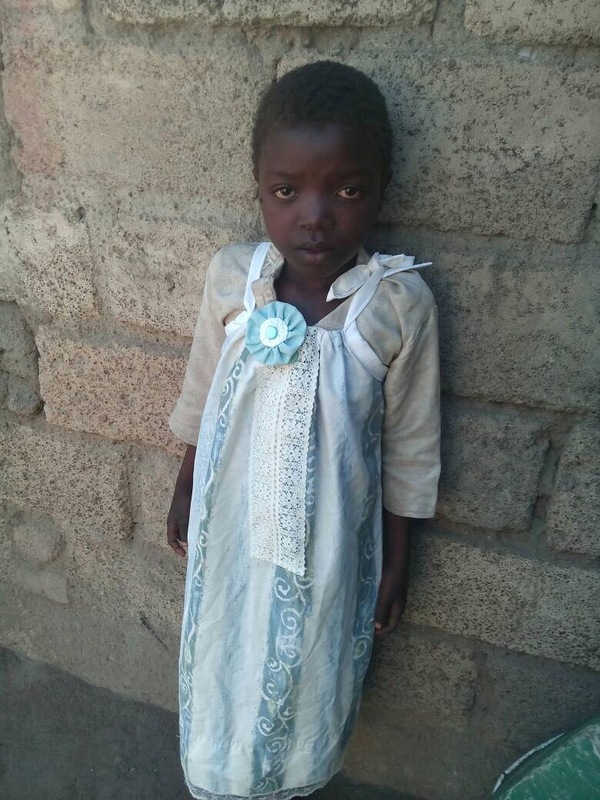 Edgar: Edgar’s older sister Charity is enrolled in our pediatric HIV care program. In 2011, when Charity's mom became pregnant with Edgar, she was enrolled in our PMTCT program. As part of the PMTCT intervention, she was provided with counseling, guidance, and monitoring of her medication regimen. Edgar was born HIV free and continues to maintain his negative status. Edgar, now an active five year old, participates in the Saturday afternoon Safe Park program. The training and education provided to families in our pediatric HIV care program, has led to more open discussions about HIV prevention and care, fewer new HIV infections, and zero new HIV infections in children born to HIV+ moms. We believe that with proper education and intervention we can eliminate HIV infection in new born children.